By OneRepublic. Piano / Vocal / Guitar. 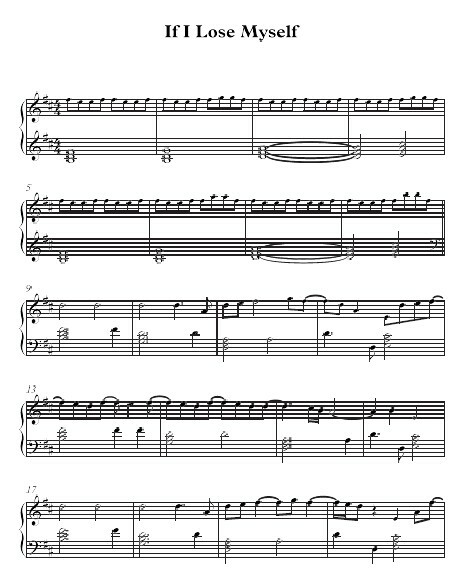 Published by Hal Leonard – Digital Sheet Music.